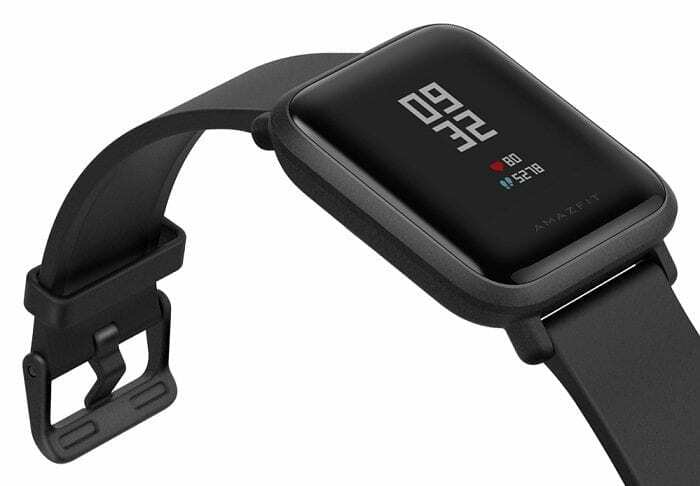 Amazfit Bip, the Apple Watch look-alike by Chinese company Huami (a Xiaomi sub-brand), is down to its lowest price ever. Launched last year at $100, the watch is now on sale at just $79.99 on Amazon, as well as the company’s official website. And if you’re wondering what’s so special about this watch, it runs for up to a ridiculous 30 days on a single charge. Now that’s quite a lot. The Huami Amazfit Bip is possibly the best watch for people who aren’t so conscious about brands. It pretty much offers all the basic features you expect from a smartwatch. 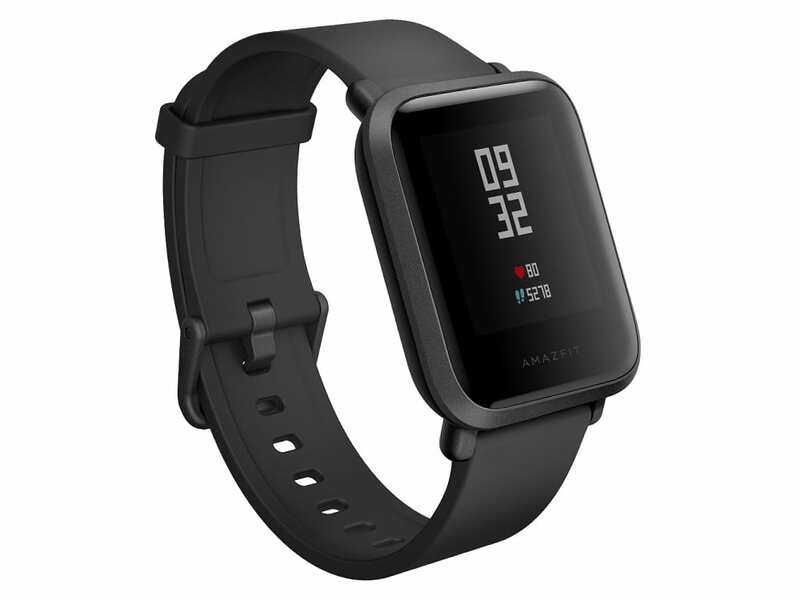 From GPS, to heart rate monitoring, to sleep tracking, the Amazfit Bip does it all. In addition, you get a staggering 30 days of battery life on watch-only mode. That is when you aren’t using GPS, and other always-on features. Huami promises an even longer battery life of up to 45 days if you use the watch on “minimal notifications” mode. As for the specs, the Huami Amazfit Bip features a 1.28-inch, (176 x 176 pixels) always-on capacitive touchscreen display protected with 2.5D Corning Gorilla Glass 3. It comes with IP68 rating for dust and water resistance, and is compatible with both Android smartphones and iPhones. For power, there’s a 190 mAh Lithium Polymer battery capable of running the watch for a full day on GPS mode. You also get Bluetooth v4.0 and Wi-Fi connectivity. Features on offer include GPS, HRM, sleep tracker, and sports tracking with several fitness modes, such as running, treadmill, walking and cycling. You also get an acceleration sensor, and a geomagnetic sensor for to serve as a compass and a barometer. The watch is extremely light-weight, weighing just 1.1 ounces (32 grams). The watch bands are changeable with 20mm standard bands. With this much on offer, the Huami Amazfit Bip is certainly a watch that can compete with some of the big names. And at just $79.99, it is a must buy. So, click on the links below and grab it before this deal is done.